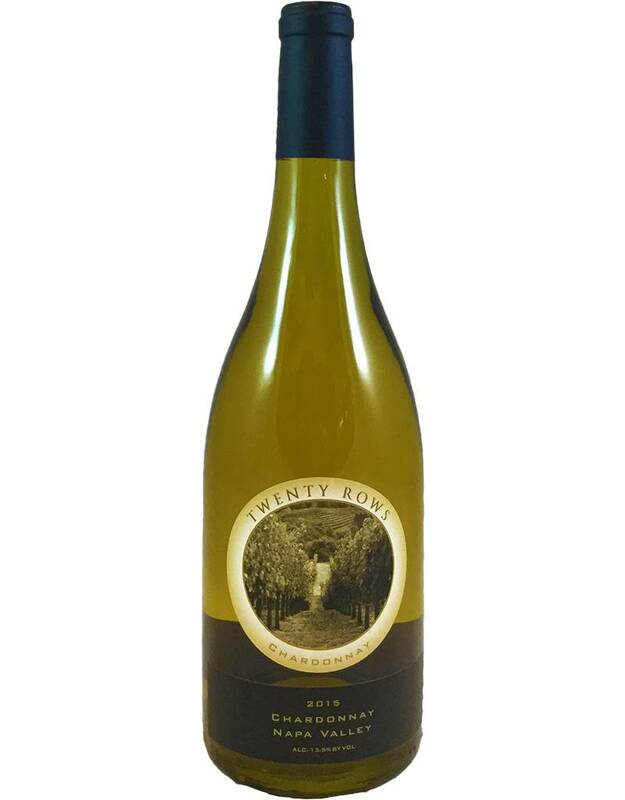 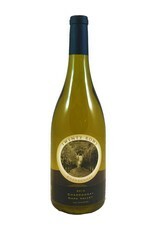 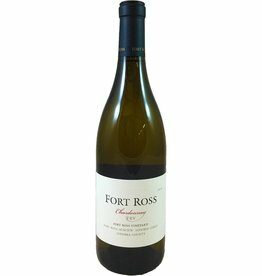 A stylish Napa Chardonnay of the buttery/oaky style, but with more oak than butter. 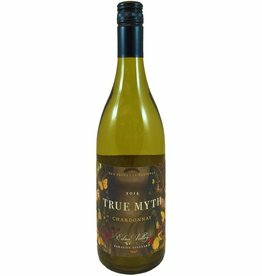 It's medium bodied with golden melon and yellow delicious apple flavors, a light touch of sweet cream butter, and toasty oak notes. 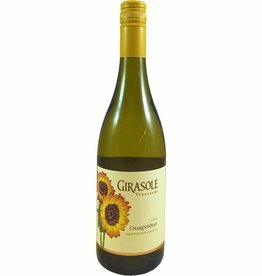 Classic with roast chicken, corn on the cob, anything buttery!